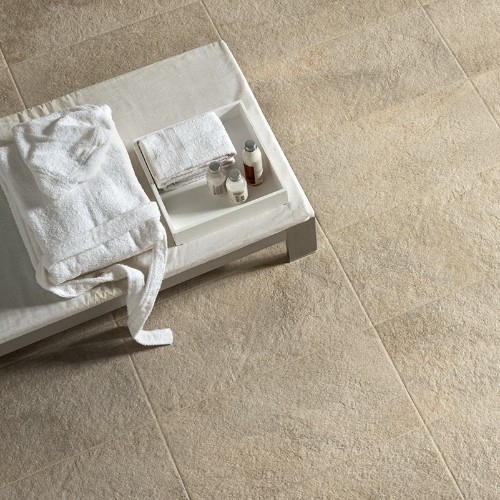 Eikon by Ceramiche Caesar. 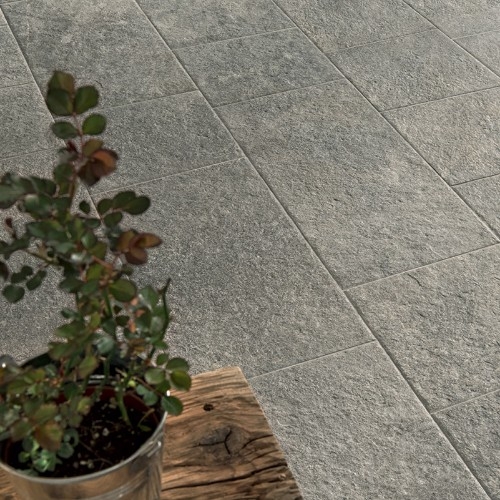 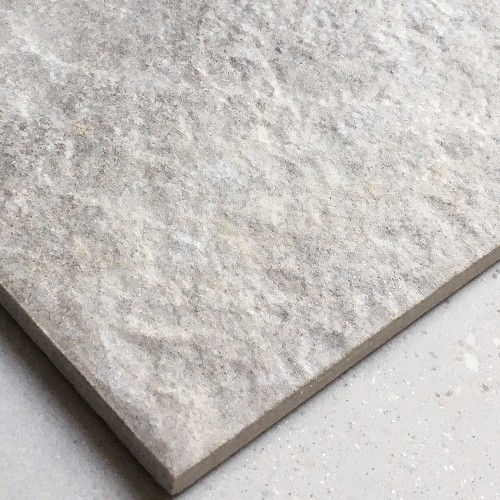 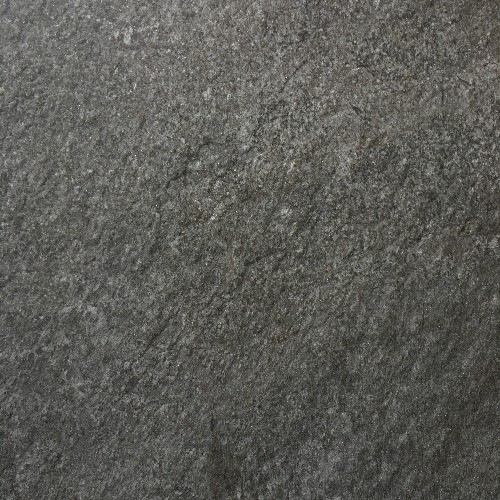 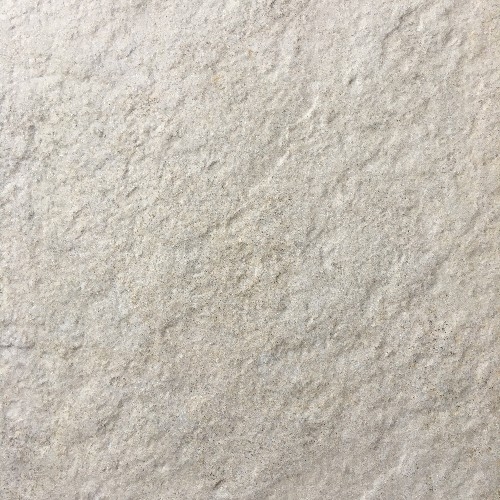 A collection of stone-effect porcelain stoneware tiles paying homage to the timeless beauty of natural stone. 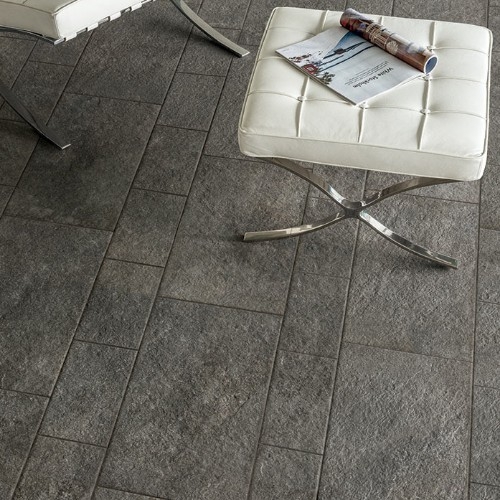 The Eikon collection can furnish your commercial and residential spaces with elegance and style. 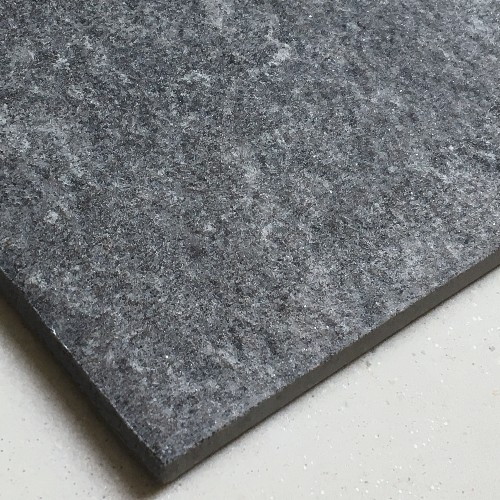 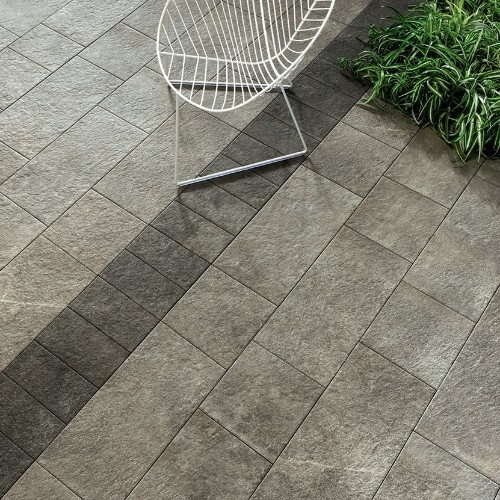 The R11 A+B surfaces are ideal for outdoor terraces, walkways and decks.